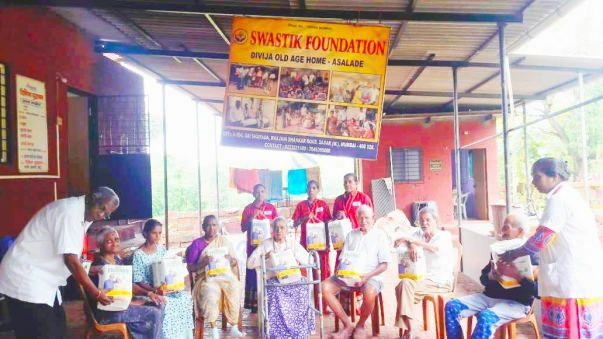 Swastik Foundation was established on 16th July 2016 to provide support to the old people who have been deserted by their family. 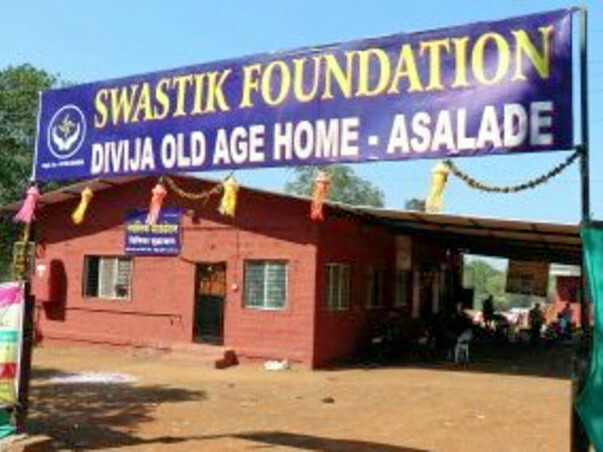 Swastik Foundation, Divija Old Age Home, Asalade has been founded by 4 Members and are currently providing shelter, food, clothing, medicines etc for 40 old age people who have been abandoned by their loved ones. By the grace of God we have been managing to take care of most of their needs. But since all of them are senior citizens, during an emergency we have to take them to the nearest hospital which is 20 kms away. since we don't have an ambulance, we have to manage by rickshaw or bus. 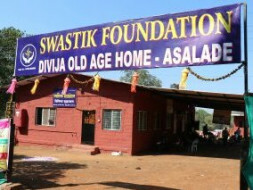 Divija Old Age Home was founded by 4 friends. 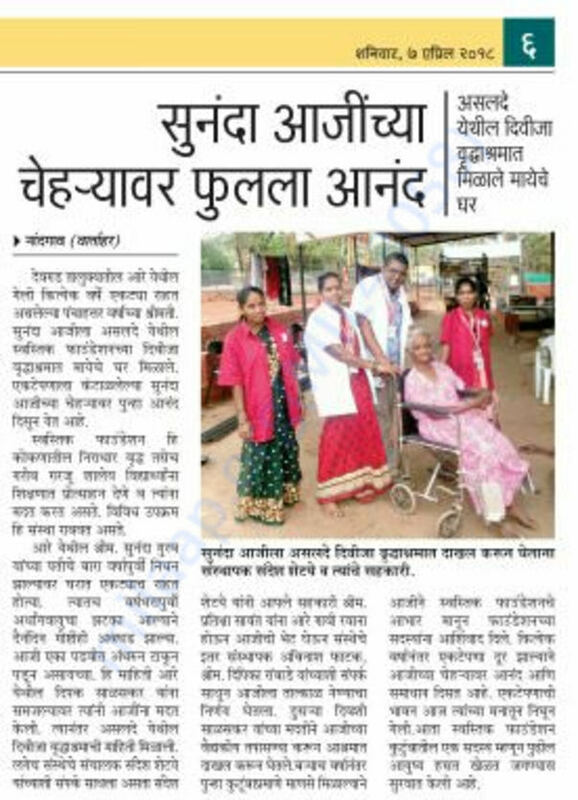 As of today we have 40 old age people at our Old Age Home located in Asalda Village in Konkan Region. 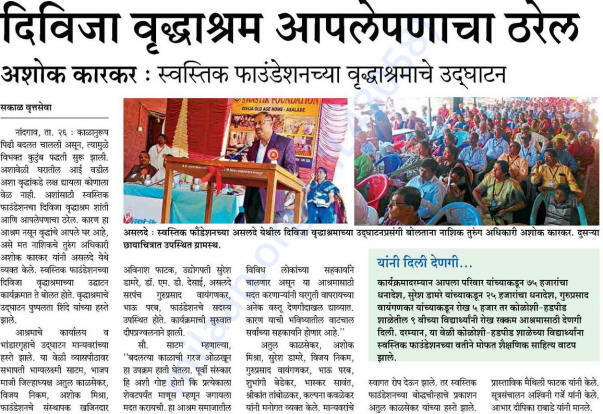 The village does not have primary health centre or hospital to cater to the needs of the inhabitants in this area. 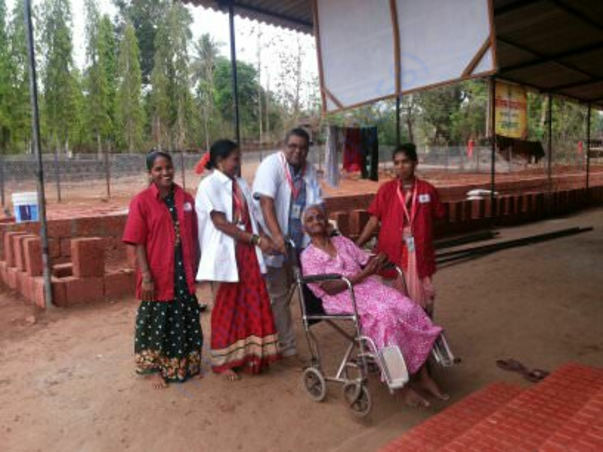 Currently the old age home & nearby villagers travel by auto or bus to visit the hospital located 20 kms away. 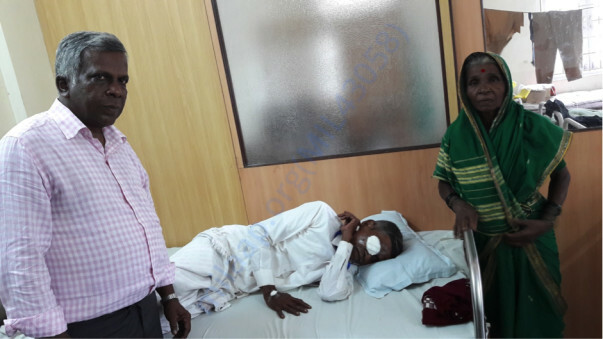 As the Organisation is still in its initial stages, it does not have the financial capacity to procure an AMBULANCE. 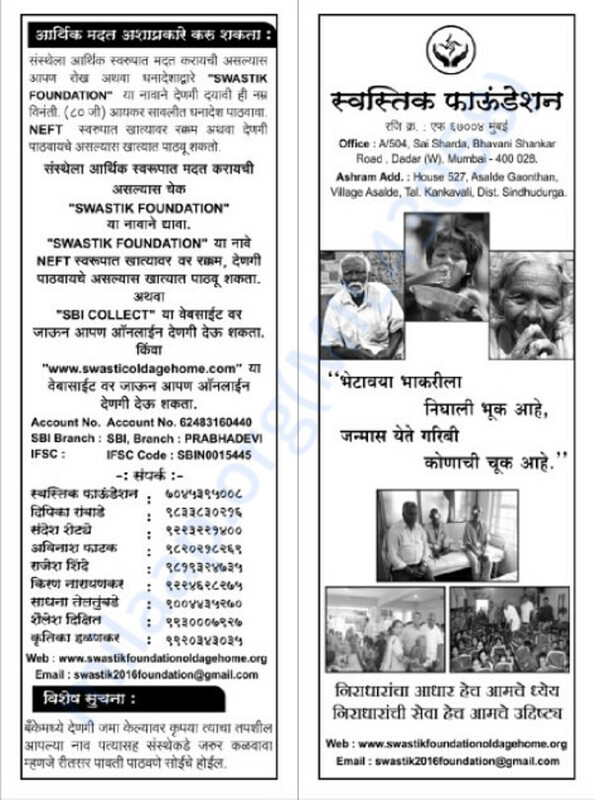 Swastik Foundation would, therefore request you to lend a helping hand in procurement of an ambulance.